We are a team populated with skilled yachtsmen to deliver pristine yacht services to our valued clients. Ours is to generate and deliver a planning and strategy to delivery yachts all over the world in the best possible conditions. Our coverage is global and we have already done this so many times, and we still want to do it for you and many others. From the first contact until you are enjoying your yacht, we pride ourselves on providing all of our clients with top class customer service. We are constantly updating and exchanging important yachting information, including weather patterns and sailing conditions. We offer our amazing yacht delivery services across the globe. No matter where you or your yacht are, we make delivery possible. No matter where your yacht is in the world or the destination it needs to be, Compass Yacht Delivery will have it there for you in pristine condition. Our professional yacht delivery service is available for commercial or personal yachts ranging from 10 meters up to 150 meters. Simply contact us with the details of where the yacht needs to be delivered to and from, then you will have your boat in a timely and affordable manner from our expert delivery team. We pride ourselves in offering every single client the utmost respect, professionalism and care during the delivery process. 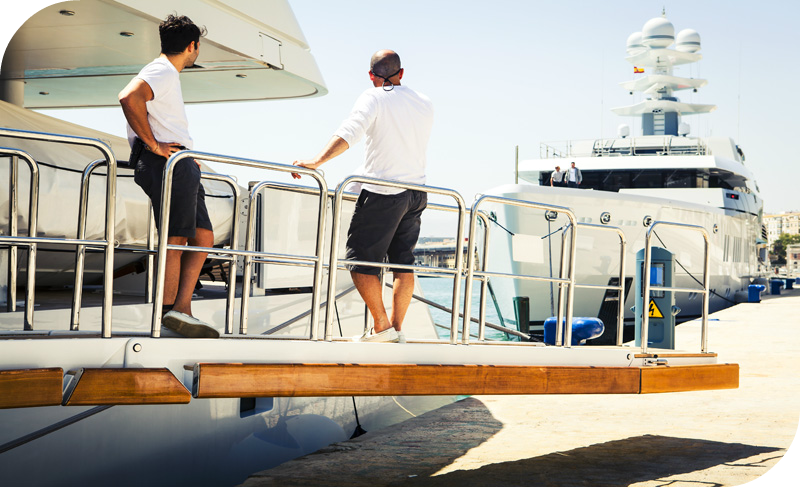 We treat every yacht delivery as if the vessel was our own and always ensure that it is delivered safely, securely and exactly as promised and planned. 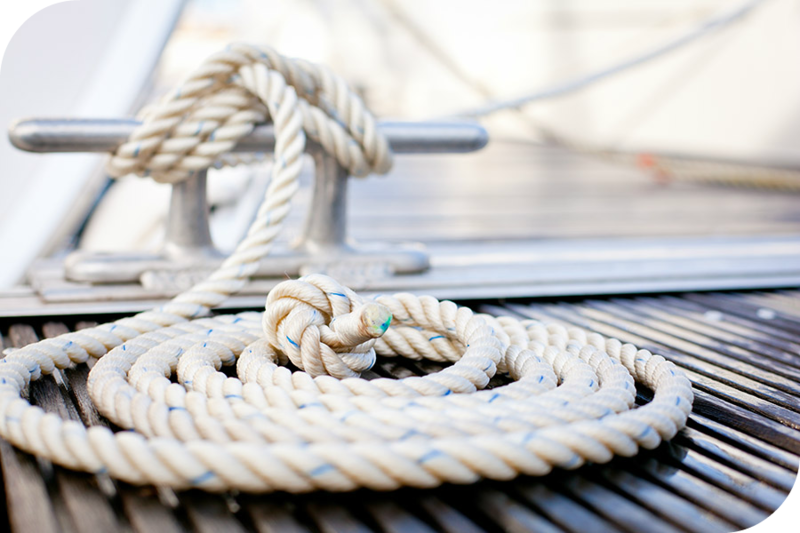 Our experienced delivery experts know the best manner in which to deliver your yacht, whether it be sailing or motoring. You can trust Compass Yacht Delivery with your yacht, just as hundreds of satisfied clients already have. And now we are ready to deliver yours! If you are looking to learn more about yachting or increase your navigating skills, our professional skippers can help you! Each of our captains hold the certification of Yacht Master Offshore and are available for instruction if you would like to be present during an assisted delivery. Even if you don’t need your yacht to be delivered, you can contact us to see how our skippers can teach you new techniques so that you can enjoy your boat to its maximum potential. Our team is happy to provide you with friendly, professional lessons across a wide variety of yacht-related topics, including navigation, night sailing, handing the boat in high winds and anything else you could possibly want to learn. Learn with our experts and become an experienced skipper yourself. To be completely transparent with all of our clients, we offer the amazing option to track boat’s voyage in real-time from your computer. The tracking service is complimentary, as we simply want our valued customers to be able to view the progress of the boat’s delivery.